although the standard Drier that is widely used in currernt marketcould meet the requirement of drying the material, there are still some disadvanes during worLD. Such as high evaporation temperature and long evaporation duration, which results in the oxidation and deterioration of the nutrtion ingredient. Meanwhile it not only reduces the various nutrients, but alsao causes huge heat loss. With a view to solve the above problems, we have researched and developed the Continuous LD Driver on our own.The Drier could continuous run under the LD condition, meanwhile it can improve the quality of the finished product as well as Enerable-saving effect because of the necessary improvement. 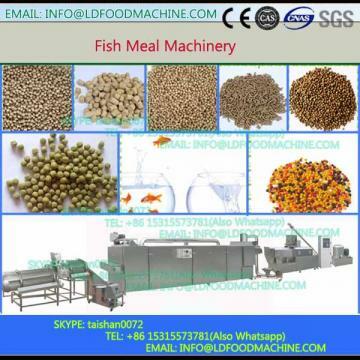 The LD Drier is suitable for both the fish meal and other materials. 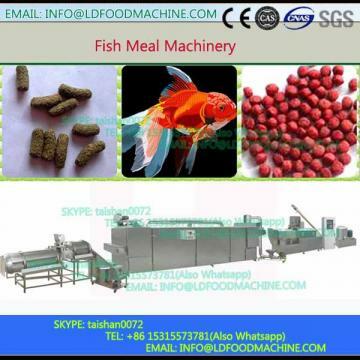 1.Large heating area and perfect drying performance to well assure the quality of finished fish meal. 2.Wear-resistan heating coil (disc) to prolong the life time. 3.Observation window is equiped with LD enables to check the material without opening. 4.Using S.S recular tube as stand of blades fixed in special position to prevent fishmeal from stacLD. 5.With steel founfation instead of concrete foundation,changeable installation location. 6.Equipped with gear surface hardened reducer,lower noise and LD lifetime. 7.With hydraulic clutch enables to restart with load. 8.Stainless steel top structure with better corrosion resistance. Under evaporation temperature at 70℃, avoid the protein oxidation or deterioration of material during drying process; Improve various nutrition element. 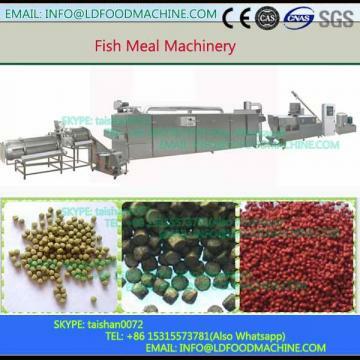 High evaporation temperature result in protein oxidation and deterioration of material; Reduce various nutrition element. Low evaporation temperature leads to Enerable-saving. High evaporation temperature cause larger Enerable consumption because of long drying time. Because the machinery is hermetic, the air is unable to flow into machinery. That could cut a lot of Deodorizing cost. Because the machinery is not exactly hermetic, make the waste vapours mix with air. That virtually increase the Deodorizing cost.